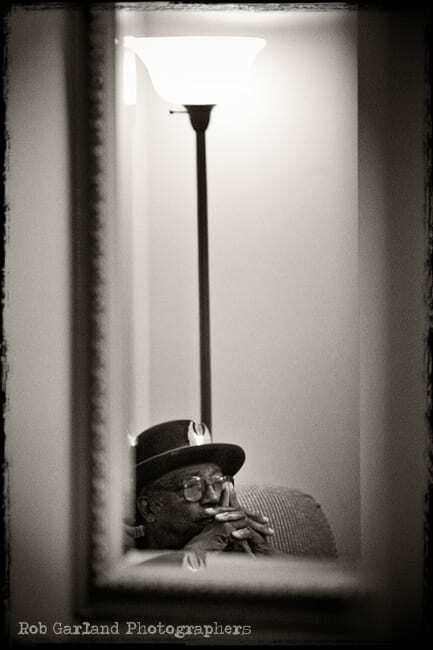 I had the chance to not only photograph, but spend some time with Bo Diddley. 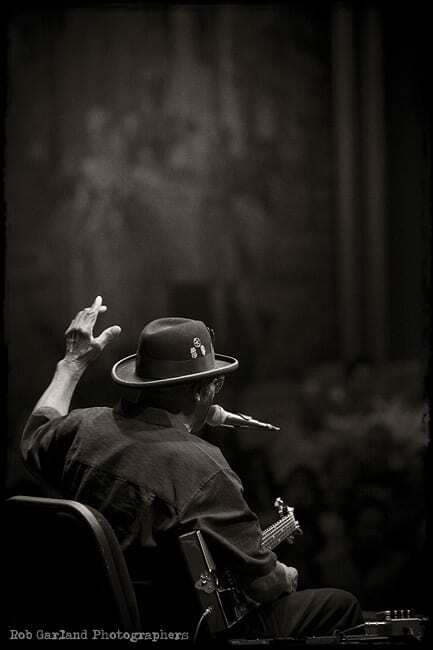 I will never forget the experience as well as our conversation backstage about guitars and his great career. 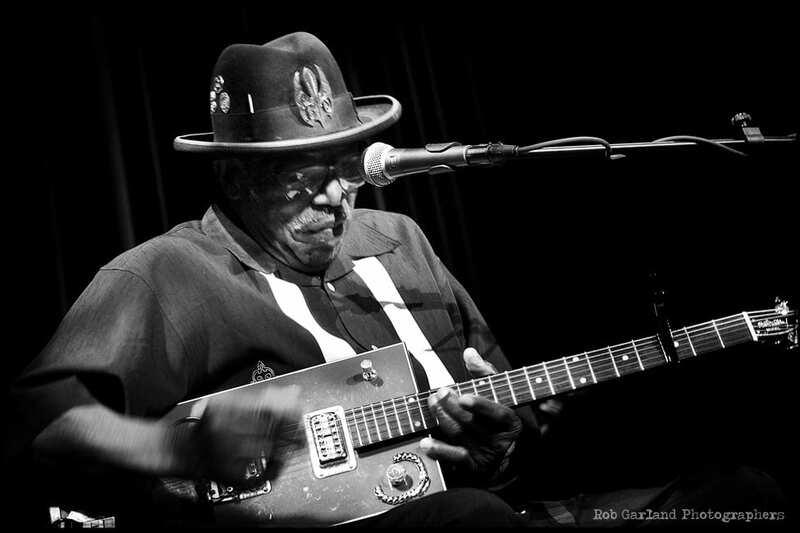 Many of you may know his music as well as his commercials with Bo Jackson in the 1980s, “Bo knows.” Bo Diddley played the Paramount Theater in 2006 as I was starting to volunteer my time as house photographer. The Paramount, on the historic Downtown Mall in Charlottesville, is home to many of the great performances in Charlottesville history. Its intimacy and stunning renovation make it the premier place to see a performance in the area.